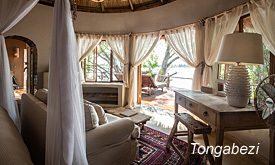 This safari gives you a combination of the spectacular Victoria Falls, the untamed wilderness of the South Luangwa and the tranquil beauty of Lake Malawi. 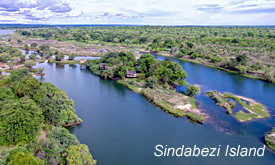 Combine a multitude of activities (white water rafting, scuba diving, walking and driving safaris just to name a few) with the peace and relaxation of being in the natural surroundings of the bush and on your own private island, eating wonderful food and taking in the view with a cool drink on your balcony. 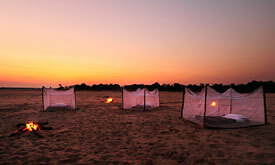 The itinerary above is a sample and the exact mix of camps in the South Luangwa will depend on availability at the time you enquire. Arrive Livingstone International Airport where you are met by your driver for the transfer to Tongabezi. Depending on the time of your arrival you will be given lunch or afternoon tea and then you may have a chance to head out on an afternoon activity before returning for dinner. 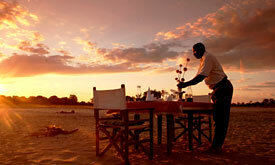 private island or participate in a game drive in the Mosi-Oa-Tunya National Park. You will catch a flight from Livingstone to Mfuwe for the South Luangwa National Park and your safari with Norman Carr Safaris and be transferred to your camp where you will experience your first proper walking safari. 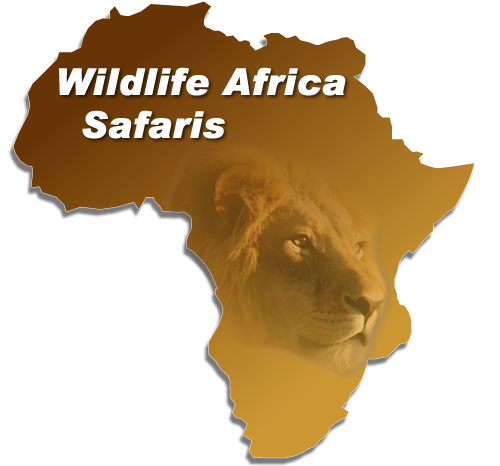 Game viewing activities from Luwi and Nsolo bush camps are mostly on foot although game drives and night drives are always an option. You will transfer to your next bush camp this morning, either walking or driving (or a combination of both). You will arrive in time for brunch. 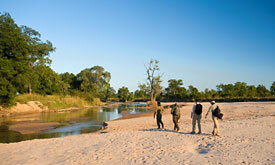 For two full days you will be exploring this stunning part of the South Luangwa and all it has to offer. Kakuli or Mchenja offer both walking and driving safaris. Today you will fly via Lilongwe and onto Likoma Island in the midst of the crystal clear waters of Lake Malawi. Kaya Mawa (meaning “maybe tomorrow”) is surrounded by mango trees, bougainvillea and ancient baobabs. Each room has its own deck, views to die for and direct access to the lake. Lake Malawi is home to a wide variety of aquatic life – the clear waters around Likoma Island are excellent for diving and snorkelling. The Island itself has plenty of treats in store and you are free to explore on foot, by bicycle or on quad bikes. A visit to St Peter’s Cathedral is highly recommended. This remarkable building, built by missionaries at the turn of the 20th century measures over 100 metres in length.